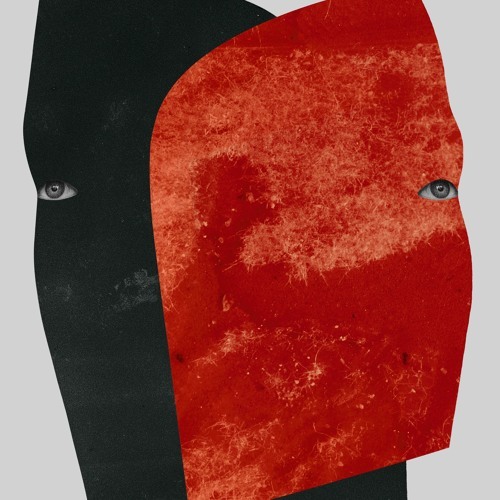 Mapped By What Surrounded Them: Jam of the Day: Rival Consoles - "Hidden"
Rival Consoles' new album Persona is quickly becoming my favorite electronic record so far this year. It is the sound of a man effortlessly coming into his own. There is not a weak track among the 12 songs. Each day a new song takes over my head, and today it just happens to be "Hidden." What starts out almost abstract and pointillistic, slowly builds layer upon layer, until the skittering beats, drones, and swirling electronics merge into something sublimely haunting.